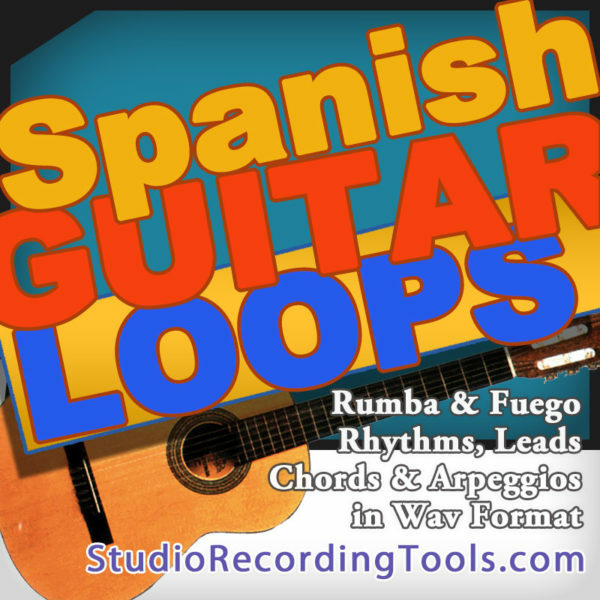 Over 100 loops: Rhythms, Leads, Chords & Arpeggios in various styles including Rumba and Fuego! 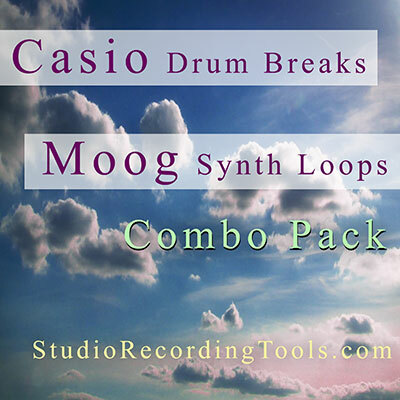 Perfect for sampling and chopping as well as adding more flair to your tracks! 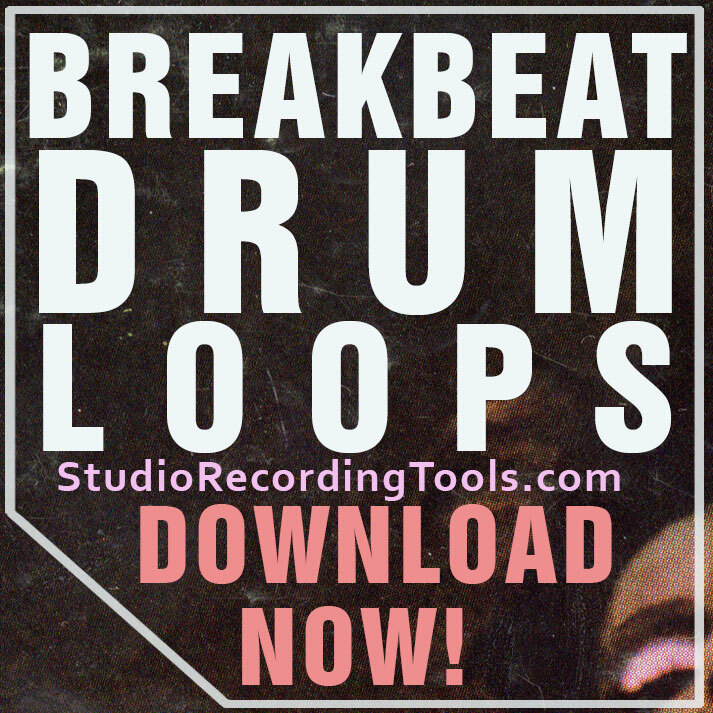 All Available For Instant Download! 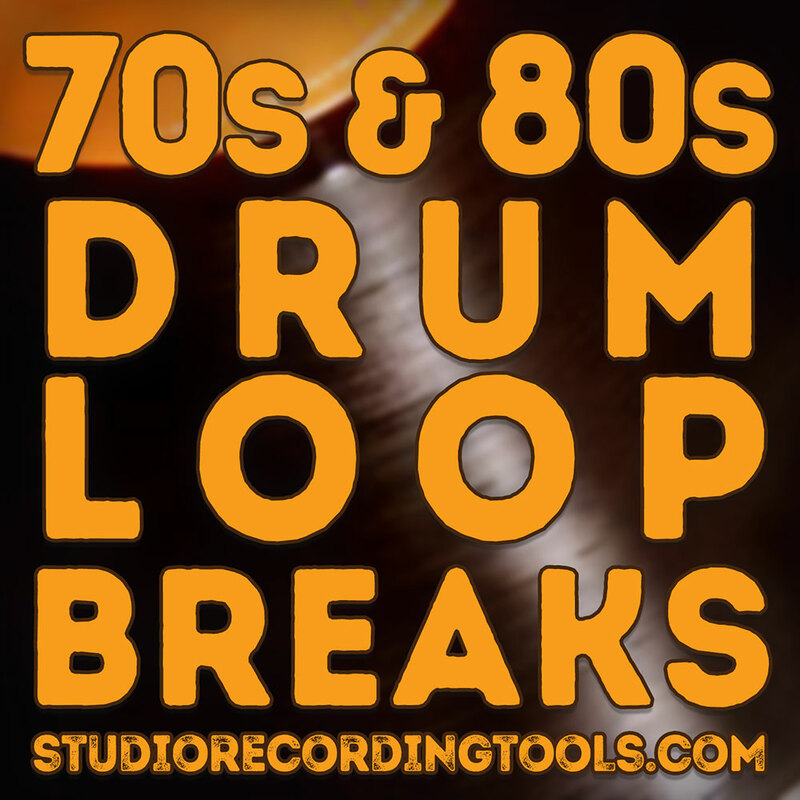 Wav Format Samples are Compatible With Virtually All Sampling Software And Most Of The Samplers Out Today Including: Reason, Fruity Loops, Korg Triton,Roland Fantom, Yamaha Motif, Akai MPC, ASR X, And Many More! Studio quality sounds, ready for commercial use.